As leaders in construction staffing in and around Tacoma, Tradesmen is proud of the work that our local craftsmen have accomplished. From the iconic Nintendo of America headquarters in Redmond to the popular Century Theater in the heart of Tacoma, Tradesmen craftsmen have helped the area grow. 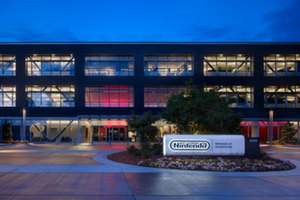 Located in Redmond Washington, the Nintendo Headquarters in America was designed to balance a clean modern look while also showcasing the exuberant spirit of Nintendo’s brand. 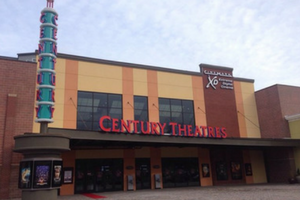 A nine screen movie theater in Tacoma Washington, the Century Theater in Tacoma has all the modern amenities including luxury loungers and feature Cinemark’s XD (Extreme Digital) large-screen technology. 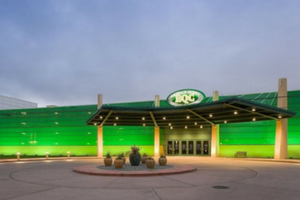 This Hotel-casino in Tacoma treats guests to table games and video slots, multiple restaurants, a nightclub & live entertainment. 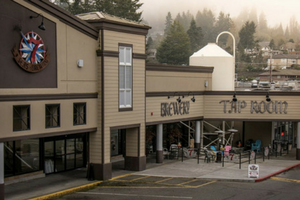 Not only does the 7 Seas Brewery distribute beer all across the state of Washington, but the microbrewery features an intimate taproom overlooking production and a wooded beer garden. Since the early 1990’s, Tradesmen International has been recognized as a national leader for reliable, skilled craftsmen and construction labor. With a dedicated staff and office in Tacoma, we’re committed to making an impact across the state. To take advantage of our proven pool of skilled craftsmen, or learn more about Total Labor Support, give our local team of proven craftsmen, give us a call at 253-922-5585 or visit our local office web page.